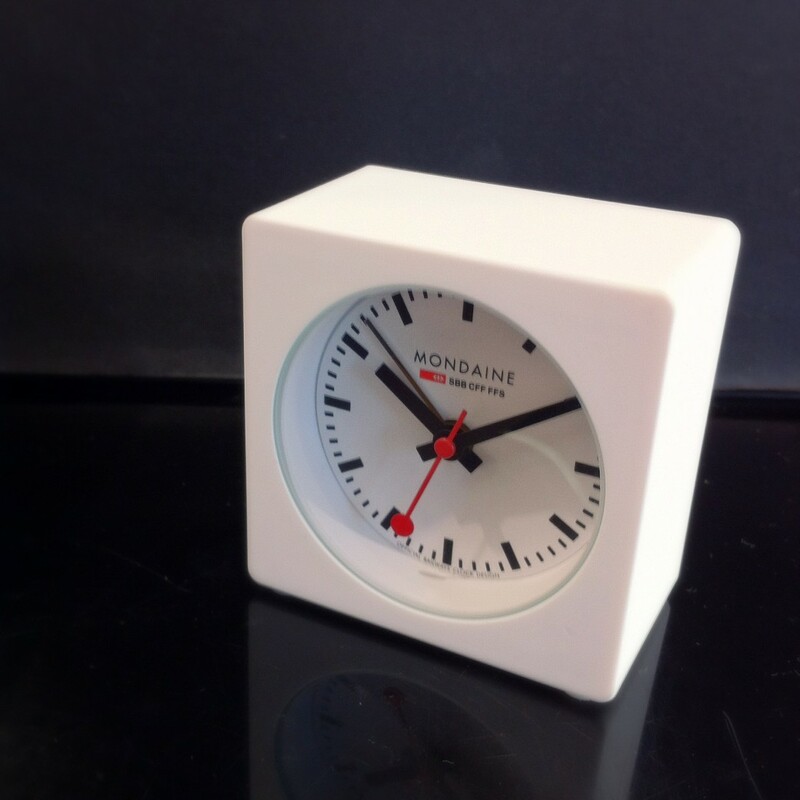 Mondaine’s Alarm Cube is the ideal gift this Christmas: edgy, attractive, practical. The bold, simple face we know and love from the swiss railways can adorn your desk, recessed in a cute rubberised polycarbonate cube. Available in red, white and black. Trust in the quality and style of Mondaine to get you to work on time this Summer. Prices start from $210. Limited stock available!